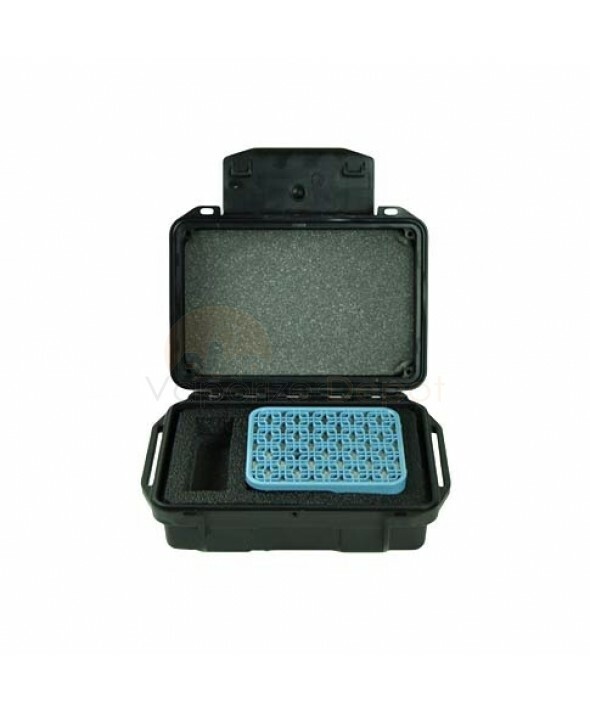 Keep your vapes and materials safe with high quality storage cases from Vaporizer Depot. 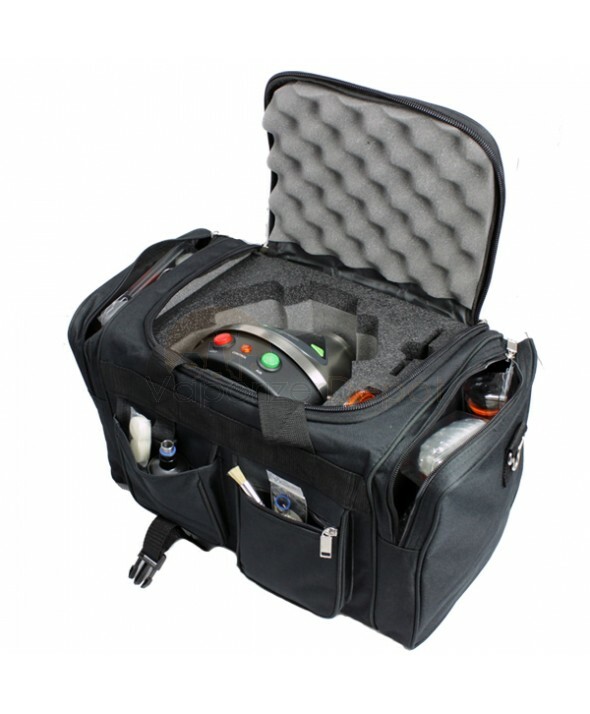 We have an assortment of carrying cases for Vaporizers and dry blends alike. 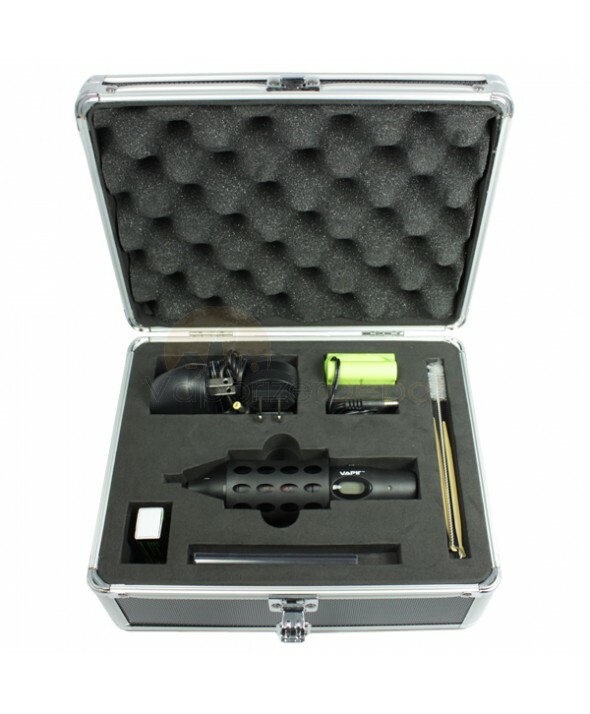 Whether you're looking for something sturdy and padded like the iconic VapeCase line of travel luggage or small plastic storage containers for your aromatherapy flowers, Vaporizer Depot has a variety of options to fit your needs. 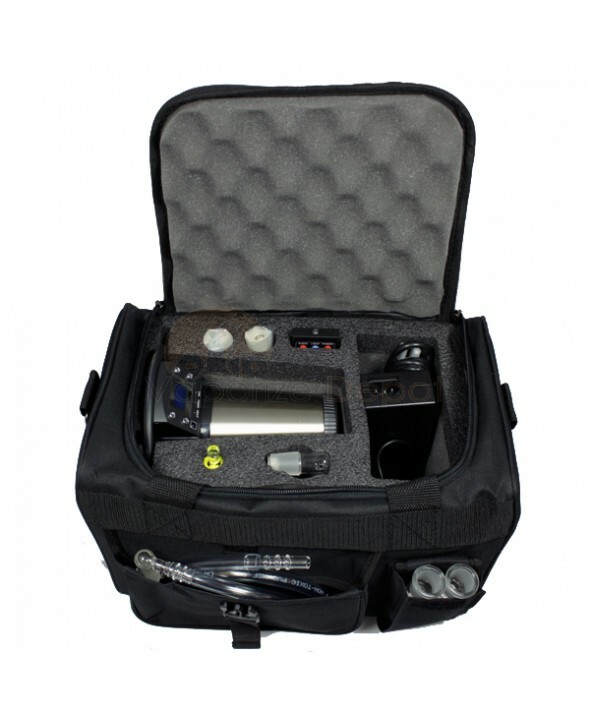 If you don't see a case for your specific vaporizer, just let us know and we'll figure out a solution for you.